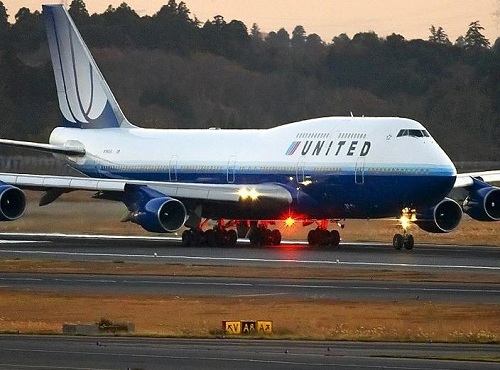 Flight Attendants Scuffle Onboard United Flight Causes Turnaround to N.C.
*When preparing to fly, the last thing we want to think about is any interruptions or malfunctions on the flight. The turbulence on the flight can be disturbing enough…especially when it occurs onboard. Two flight attendants were not getting along prior to a Chicago-bound United Airlines flight from Raleigh/Durham this morning. They merely brushed up against each other during the flight and all hell broke loose, according to USA Today.